Did everyone who celebrates Halloween have a fun Halloween? We certainly did. We went over to our friends house and trick or treated with their kids and another family who has kids the same age as ours. Lots of fun. 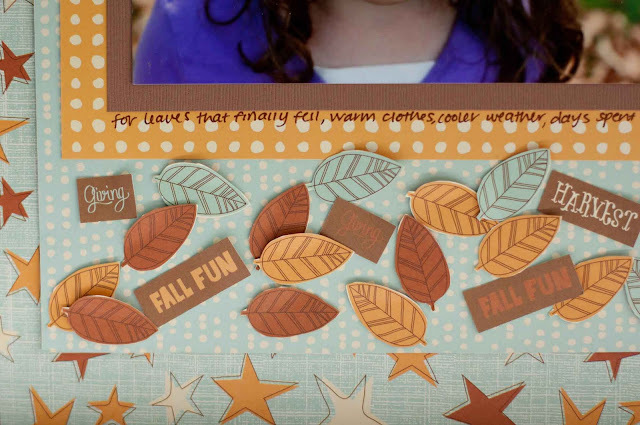 I have a few layouts from the American Crafts Night Fall collection which my LSS Scrapbook Barn let me play with. 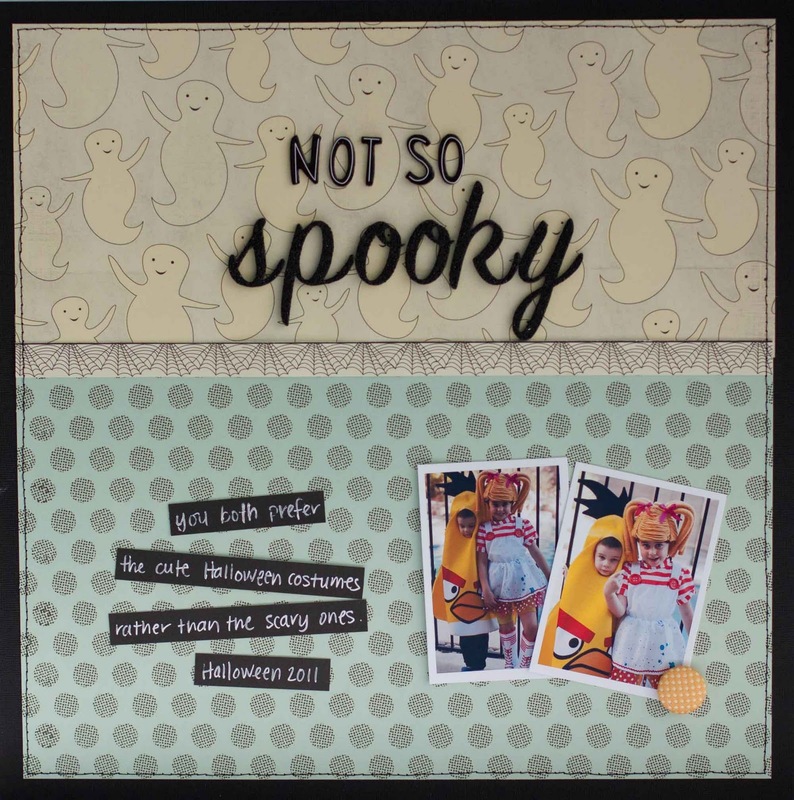 Life has been so busy lately, I have lots more to share...Scrapbook Circle layouts from this month, my Ruby Rock-It introduction in a few days and lots more, so I will be back....oh and I feel a giveaway coming soon, so stay tuned! I love what you did with the kit, totally cute!!!! Love your kids' costumes! All of those leaves on your grateful layout look great. Love these, and I love that your kids like "non-spooky" costumes. They are so adorable! I love those papers!! Such cute layouts, I loved their costumes. We had a great Halloween, now I just wish the candy would go away. I'm eating way too much of it! LOOOOVE these Rebecca! I'm telling you these are AWESOME!! love your layout Rebecca! the second one is so sweet with all the leaves! these are AWESOME... seriously Love what you did with AC!!!! The kids look way too cute in their costumes!!! these are simple and very striking Rebecca, realy keeps the focus on the gorgeous photos! 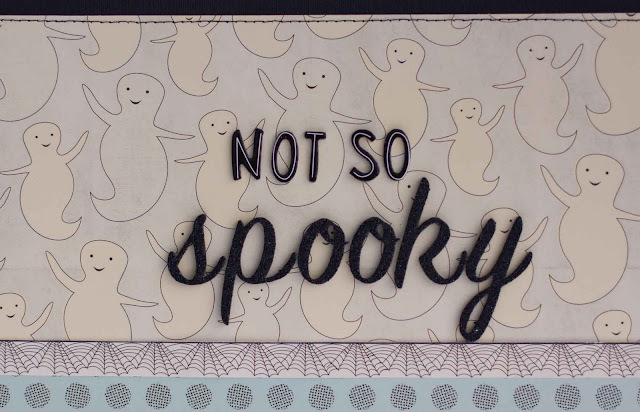 I love how you use patterned paper - so inspiring! glad to see I'm not the only one who LOVED those AC leaves!! !